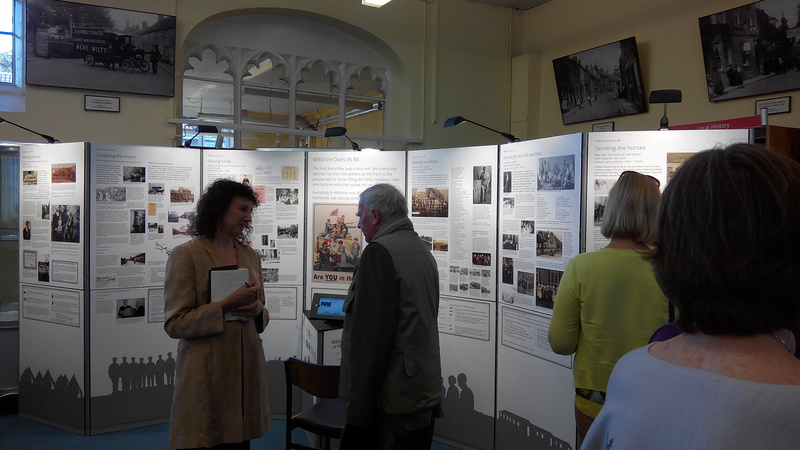 Great to meet friends and colleagues at the launch of the Wiltshire Does Its Bit exhibition at Mere Museum last week. Very well done to all those who have worked and volunteered on the project. Display is up until 7th November so do call in if you’re in the area.